Should I Do It for the Gram? As older generations flock to the connective power of Facebook, the social media giant seems to slowly be becoming less and less relevant to younger demographics. This past June Instagram revealed that it now has 1 billion monthly users – up from the 800 million users it reported in September 2017 and has officially become the fasting growing social media channel. Not only does Instagram have a lot of users, but the users are engaged. More than half (51%) of the platform’s active users visit the site daily, and 35% say they check it multiple times a day. And there is no sign of stopping for the new king of social. In early June, the Wall Street Journal reported that Instagram could soon allow users to upload videos up to one hour in length – a significant increase from the current 1 minute limit. 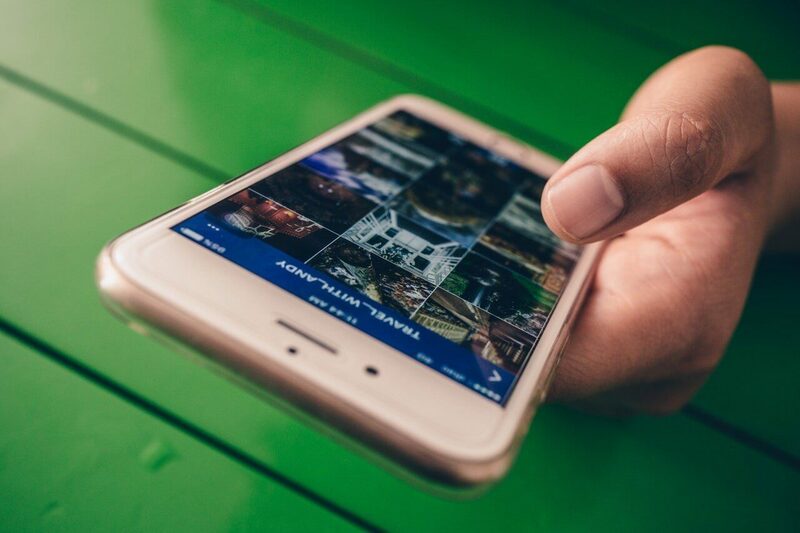 It’s no surprise that Instagram can help businesses grow and connect with their customers. In fact, 80% of Instagram users voluntarily follow a brand’s profile. Reward your followers with creative, interactive, original content every week. There is no question that Instagram is making a strong push to be relevant and profitable to users and businesses alike. While Instagram had previously offered shopping links on regular posts, brands now have the ability to link to products in stories with their new shopping stickers. Stories (a special feature that lets users post photos and videos that last for only 24 hours and don’t get saved to your profile) have recently become a trend across most social media channels, most likely due to their even higher rates of engagement. One drawback to Instagram has been the lack-of-sharing – there is no native feature in Instagram that allows for reposting of someone else’s content. Now, Instagram is letting users share stories they’ve been mentioned in and can even add their own flair by editing the picture or adding drawings. An Instagram Business Profile gives you access to analytics about your followers and posts, the ability to run paid ads, as well as the option for call/email buttons on your profile. Use Instagram’s visual appeal to tell stories and make connections. You don’t always have to be selling a product or asking them to visit a website to build your brand. Posting great images or video is not enough! Show a little personality – people like interacting with people, not face-less businesses. While you should always be speaking with a consistent brand voice, posting the same content across all social media channels is asking for trouble and unfollows. Canva is a wonderful tool that helps you create original content, regardless of your artistic abilities. It’s been rumored that geotagging your Instagram posts increases engagement up to 79%!